Green Diva Meg has a powerful conversation with Kandi Mossett, of Indigenous Rising, who is literally on the front lines of one of the current battles in the climate justice fight against the Dakota Access Pipeline. There are many reasons you need to listen to Kandi and learn more about what's at stake. 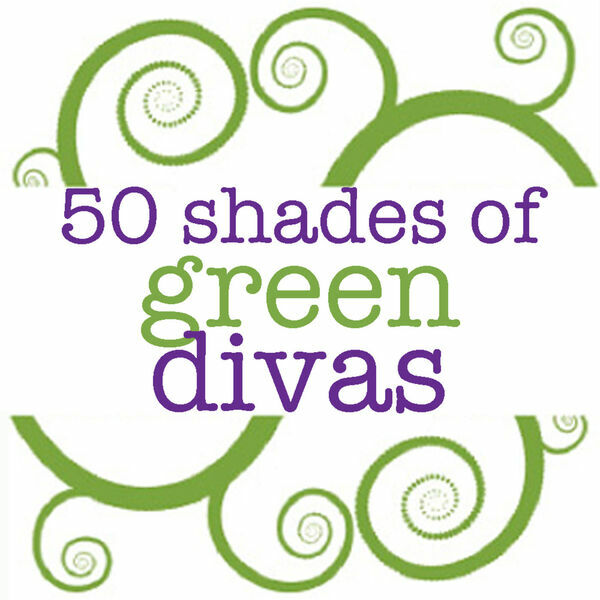 All content © 2019 The Green Divas .